Valentine's Day is a day for love, but it also just happens to be the time when every flower shop in town hikes up their prices. Chocolates are still relatively cheap, but I never understood why you have to give the gift of bigger love handles when something more creative gets the job done at a much cheaper price. 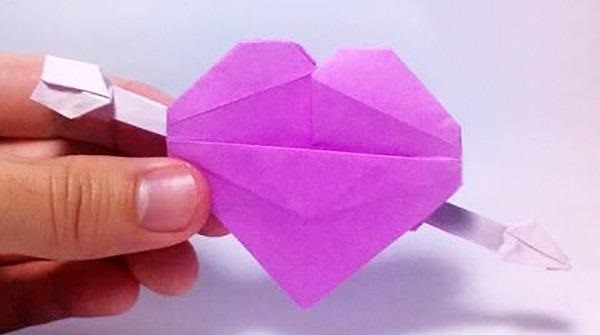 There are tons of DIY projects out there you can try your hands at, from a simple heart-shaped homopolar motor to an extremely difficult heart-shaped plasma lamp, but to keep costs down and spend as little effort as possible, origami is the way to go. 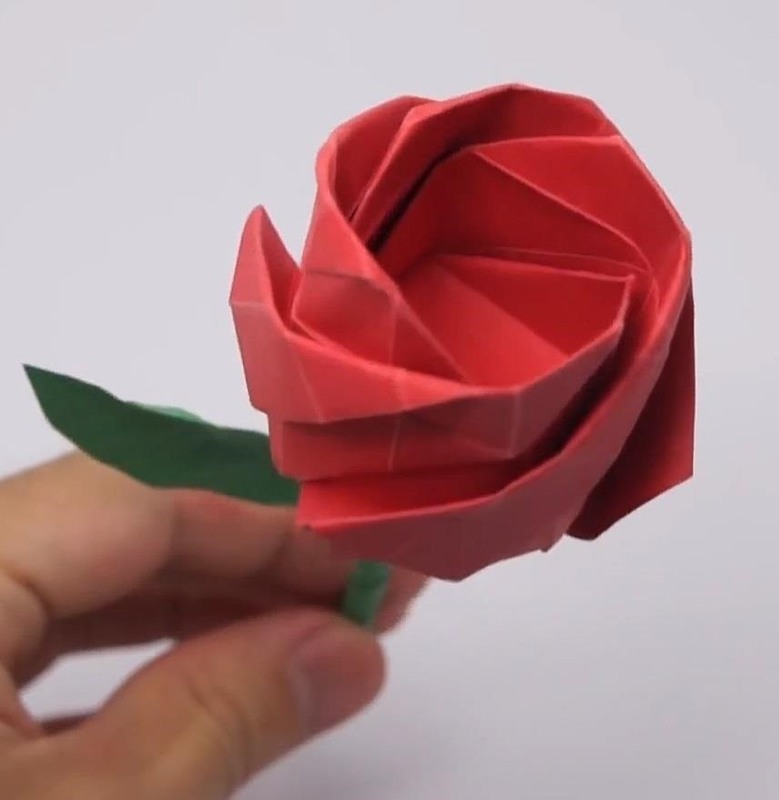 You can literally fold just about anything out of a sheet or two of paper, and depending on how crazy you get, it could take mere minutes to complete. 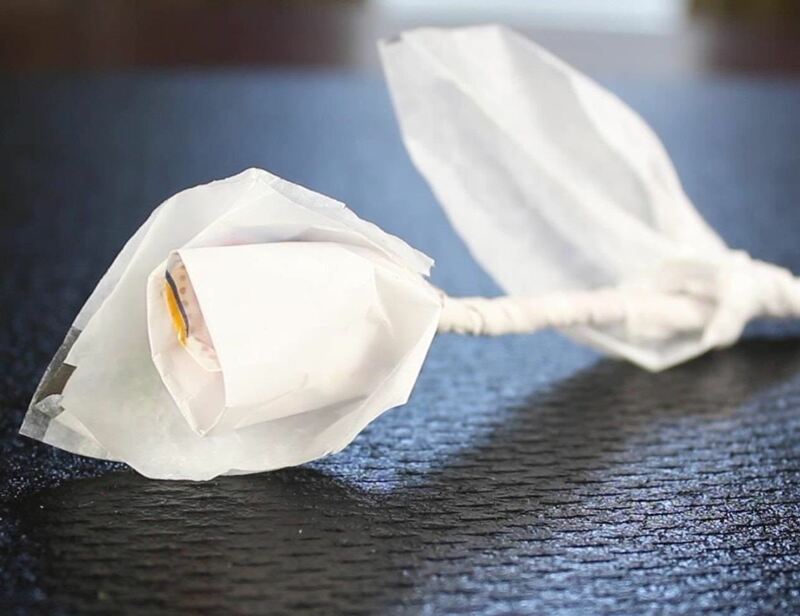 It's the cheapest and laziest way to go for last-minute Valentine's Day gifts. This is especially good for someone you have a crush on, since, you know, Cupid is known for starting love, not prolonging it. Folding instructions. Yes, this one will cost you some cash, but only as much as you think the recipient is worth. 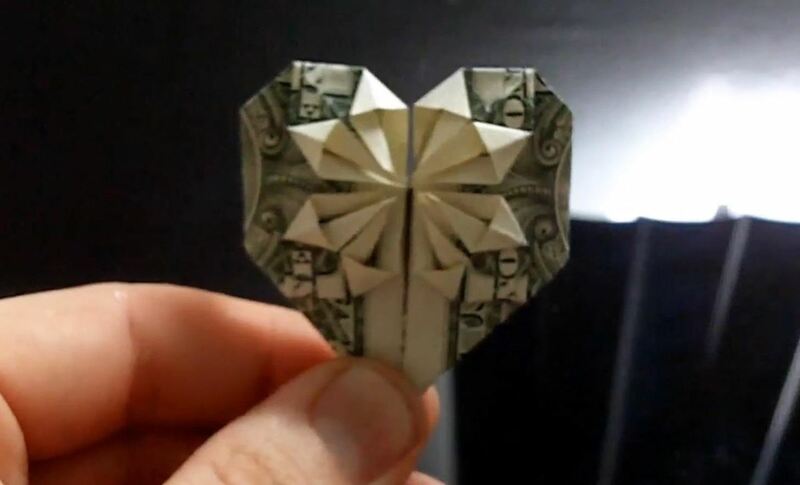 A dollar is usually good enough to show effort, but buying love will cost you more than that. Folding instructions. 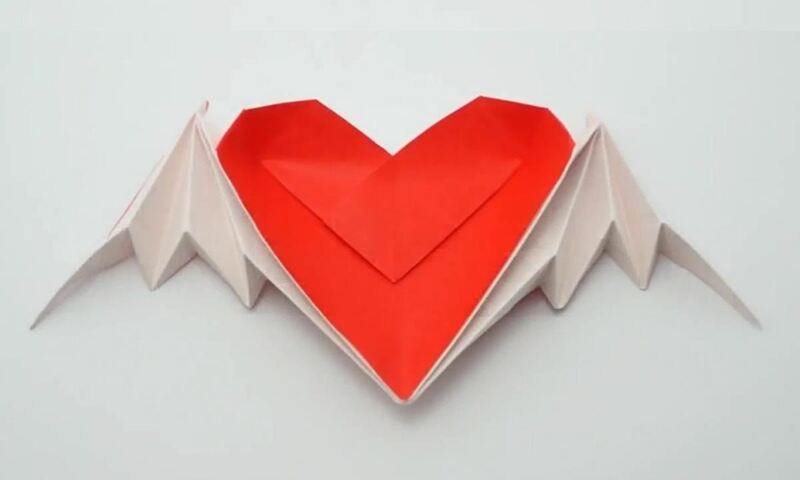 There are a gazillion different origami hearts you can try, from beating hearts to hearts with secret messages to crazy bat-winged ones. The possibilities are endless. A step above hearts are roses, the most purchased flower on February 14th. 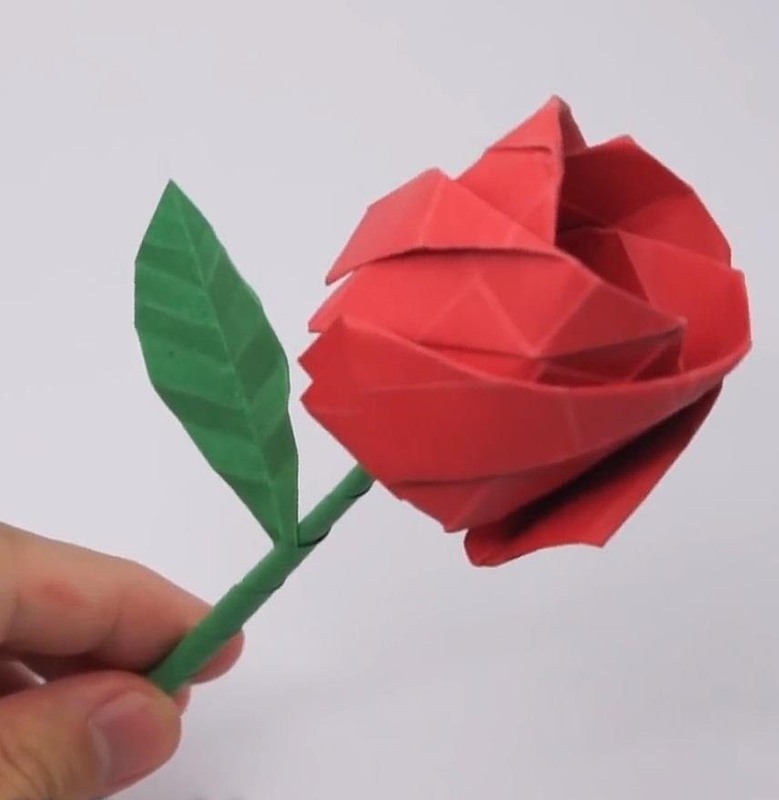 This one might take you some time to get right, but once you get the hang of it you can probably knock out a whole bouquet of origami roses in a few hours. Folding instructions. 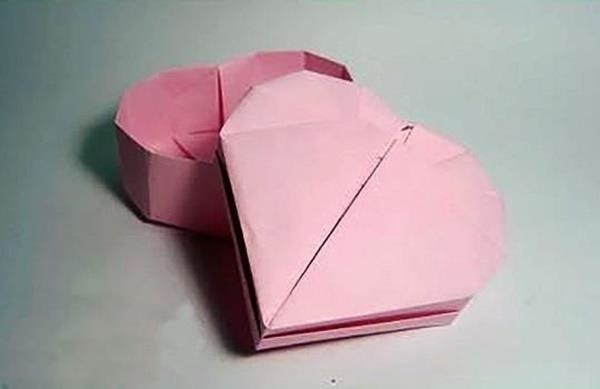 If your valentine is the type of person who digs Rubik's Cubes and brain teasers, then this origami puzzle box is the way to go. Give it to them as a square, then see if they can unfold into a blossoming rose. Folding instructions. Want to truly surprise your valentine? 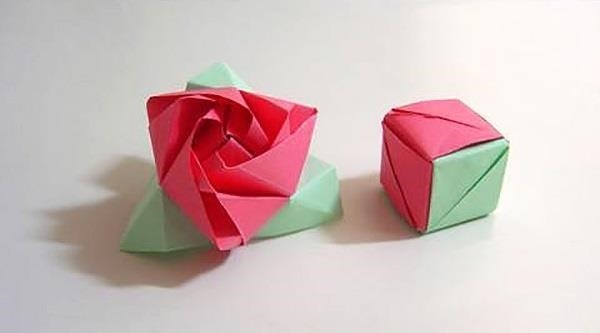 Fold them a rose when they least suspect it. 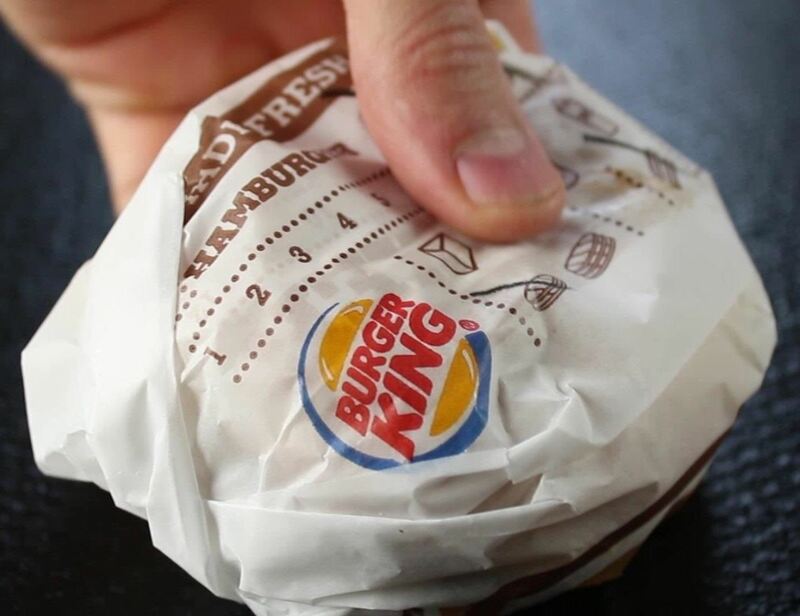 You can make one out of a napkin during a romantic lunch, or out of a greasy burger wrapper at dinner. You just have to practice beforehand. Folding instructions. Though roses are the most popular flower on February 14th, you don't have to limit yourself to them. 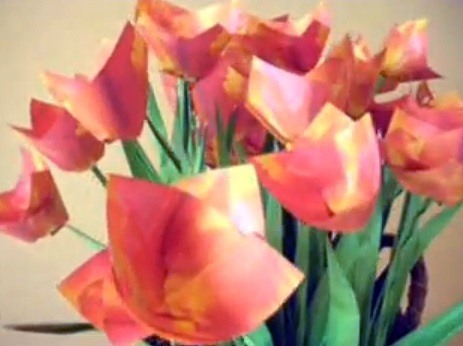 Tulips, lilies, and practically any other flower are just as good as roses. 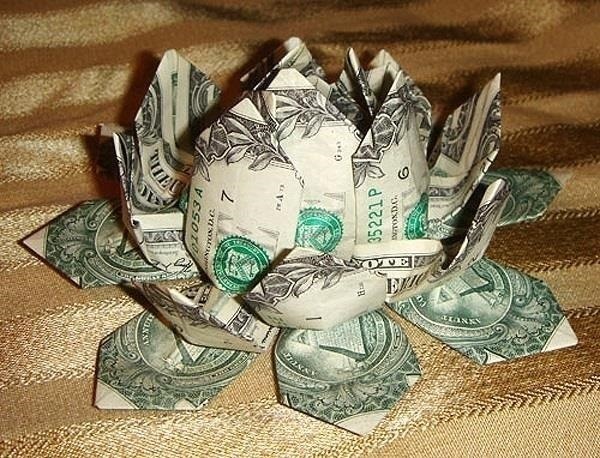 And for you big spenders out there—origami money flowers. If flowers don't do the trick—kitties most likely will. 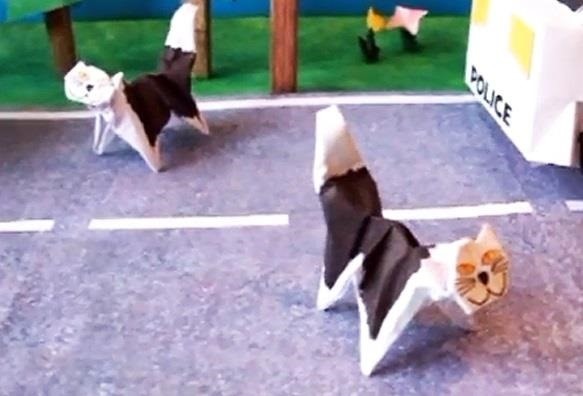 Try your hands at some cute origami cats. 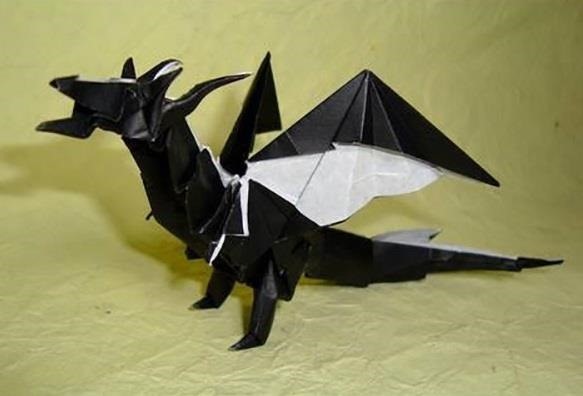 You can also try easier folds, like origami goldfish, and if they're more the Game of Thrones type—origami dragons. 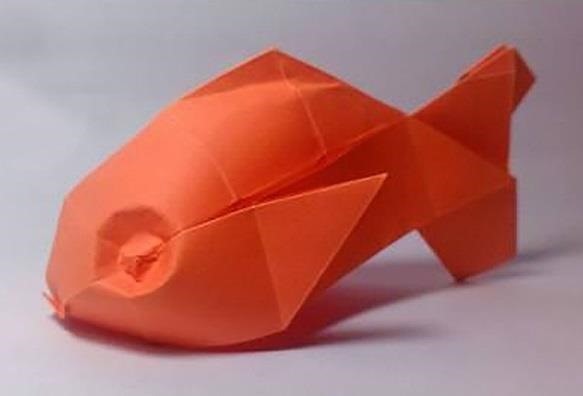 You can fold pretty much any animal you can think of. 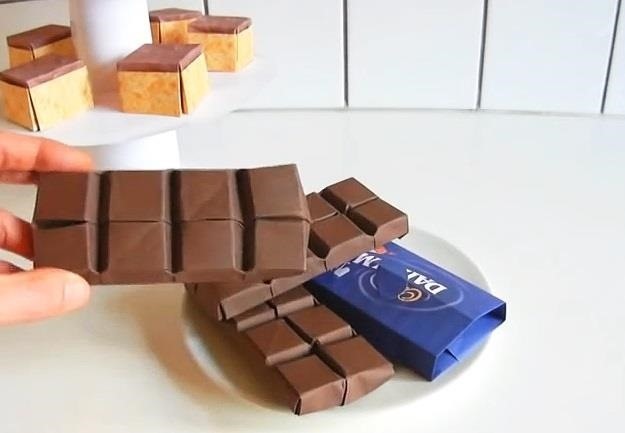 When all else fails, you can always fall back on chocolate, but if you want to keep your significant other on their diet, these calorie-free origami bars are what you need. Folding instructions. You don't have to be a Nirvana fan to appreciate this one. If you did go out and buy a gift, if it's small, this will make the perfect box for it. A little personal touch for a possibly impersonal gift. Folding instructions. If you don't buy anything and skipped the hearts, flowers, and sweets above, you at least have to get a card. Better yet—make one. 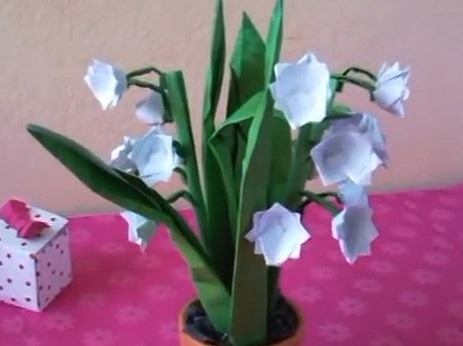 It doesn't even have to be origami. Just cut and paste. 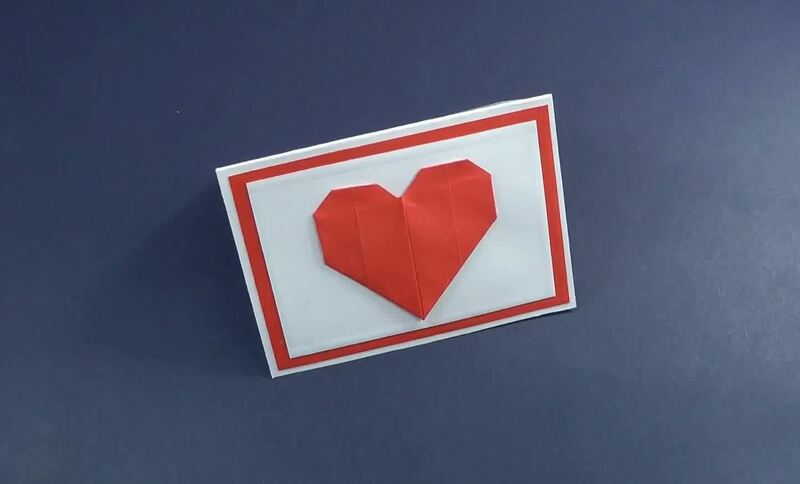 Mini heart card instructions (and here are more valentine card ideas). 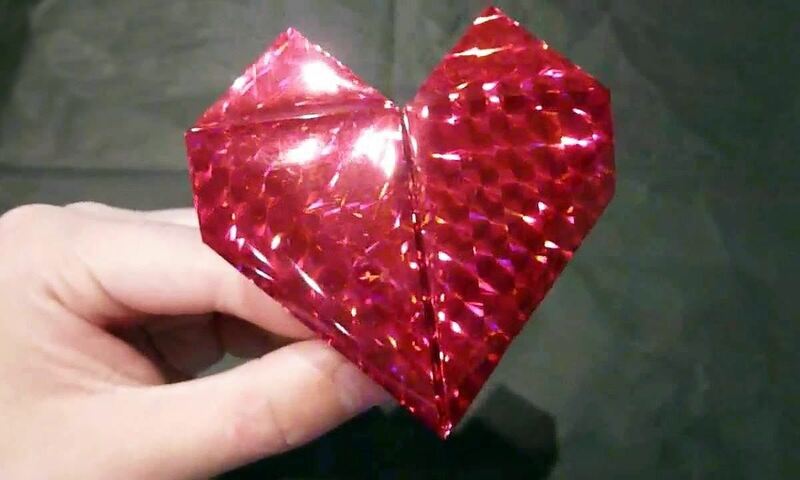 Once you know what you're going to fold your valentine, let us know! Share a pic in the comments below.